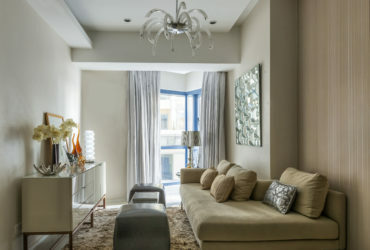 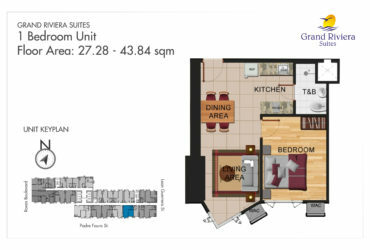 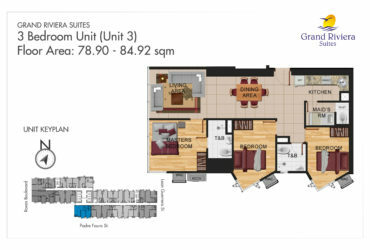 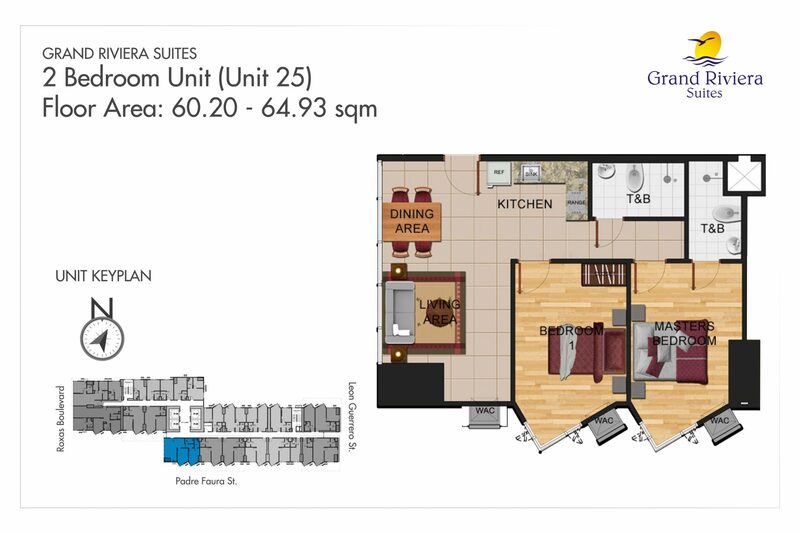 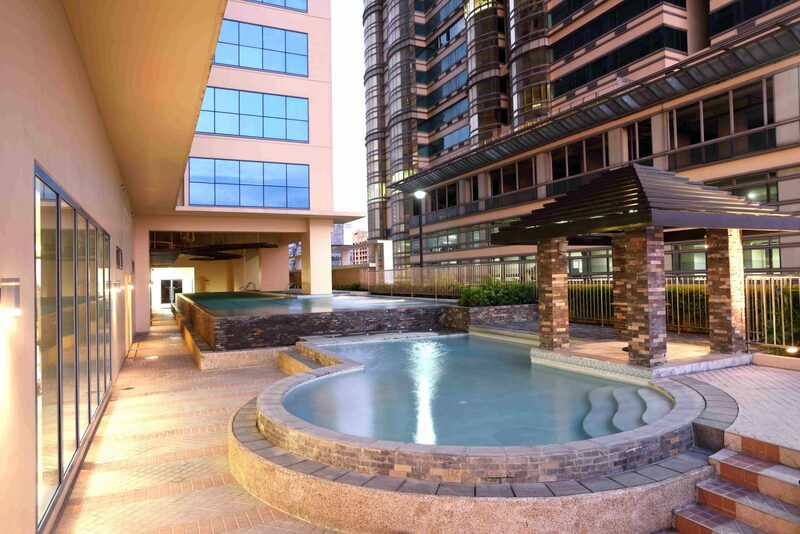 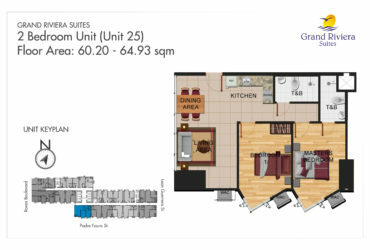 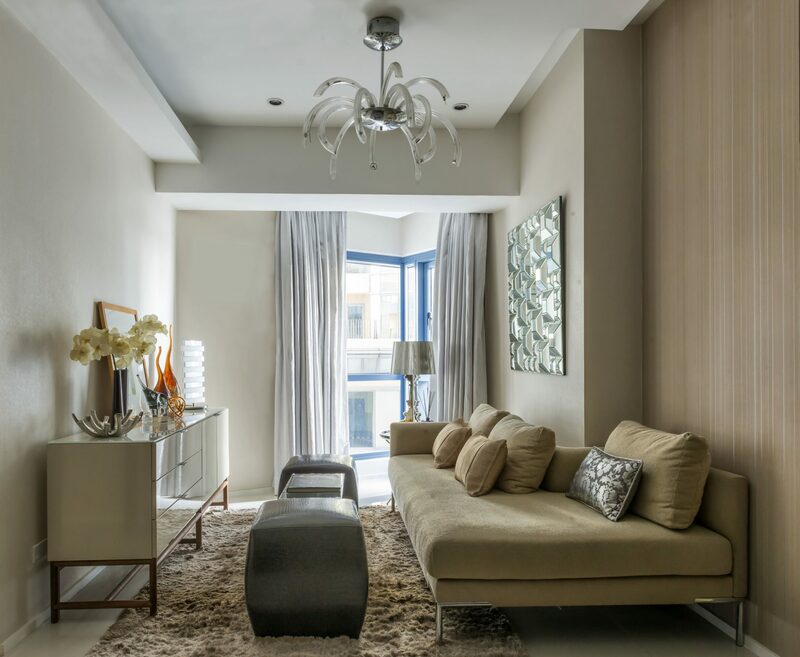 Grand Riviera Suites is a 55-storey condominium development that offers its residents a beautiful bayside view from the comforts of their home. 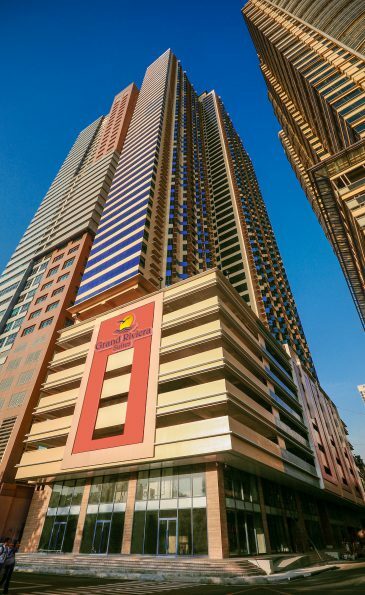 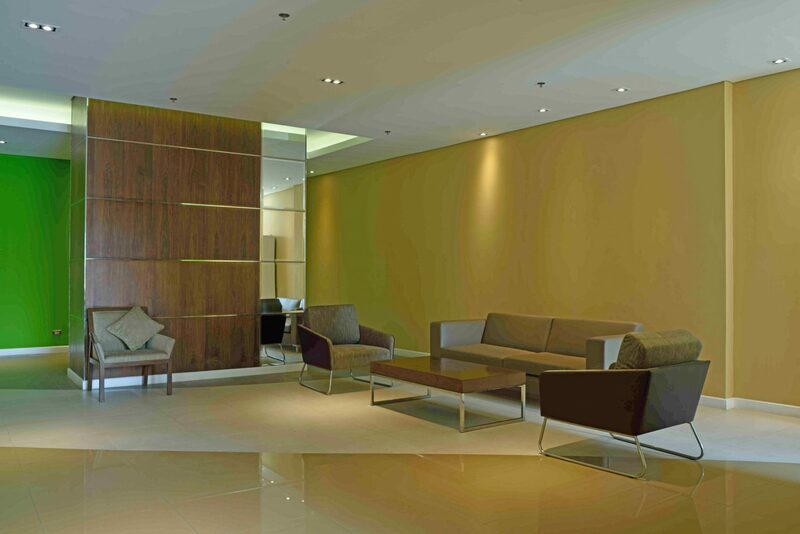 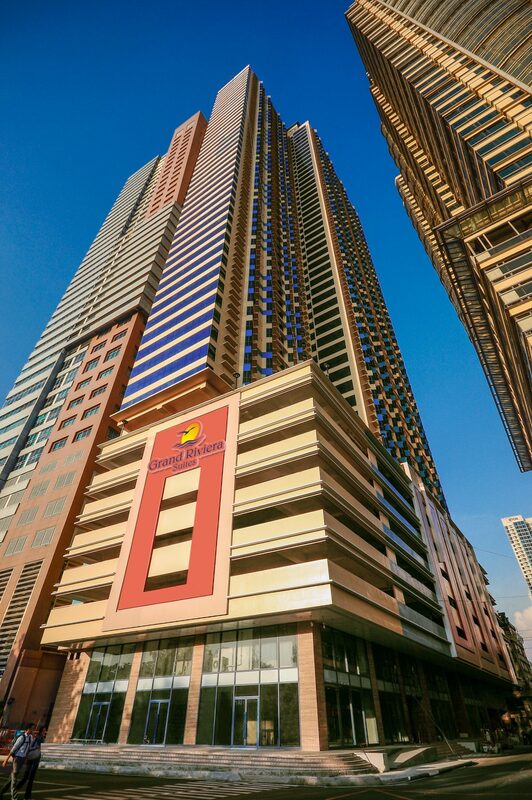 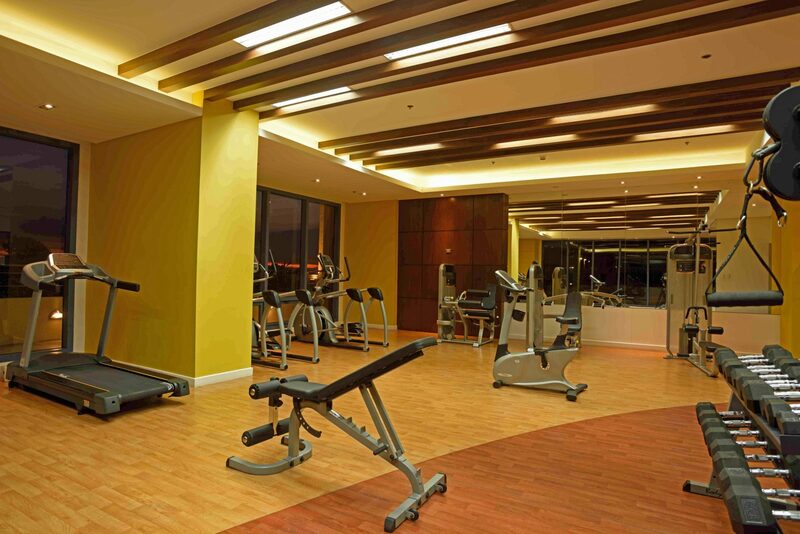 Moldex Realty’s third high-rise residential building towers over historic Roxas Boulevard – just across the U.S. Embassy, it stands close to an array of Manila’s famed hotels, shopping & entertainment areas, dining establishments, museums & other cultural venues, and some of the country’s top educational institutions. 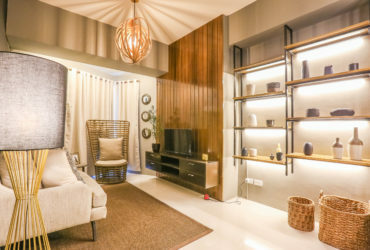 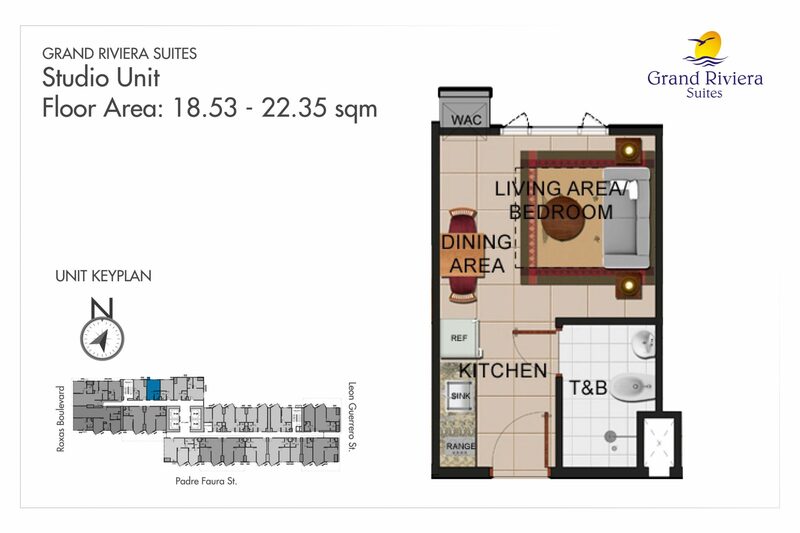 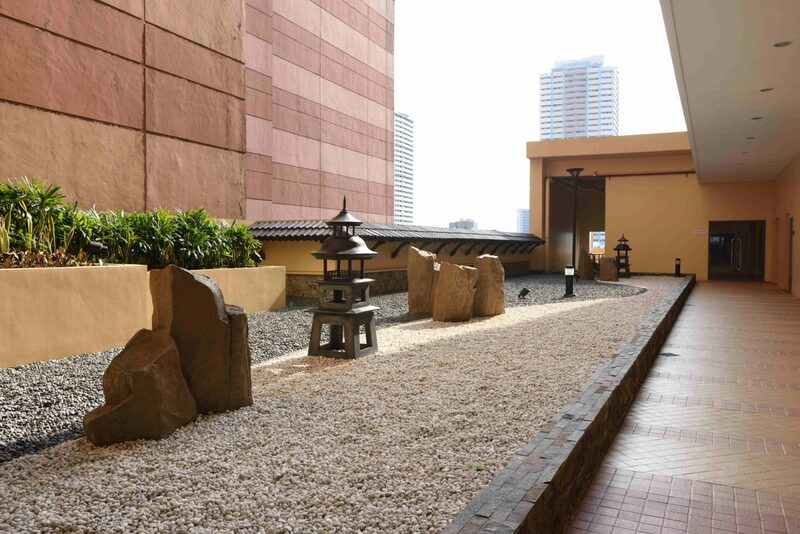 Adding to the appeal of Grand Riviera Suites as prime home in the city is its most captivating feature – a view of the gorgeous Manila Bay sunset, which affords residents a daily glimpse into the wondrous beauty of nature that is simply a sight to behold.